Enjoy off-roading with a set of Tuff Wheels on! 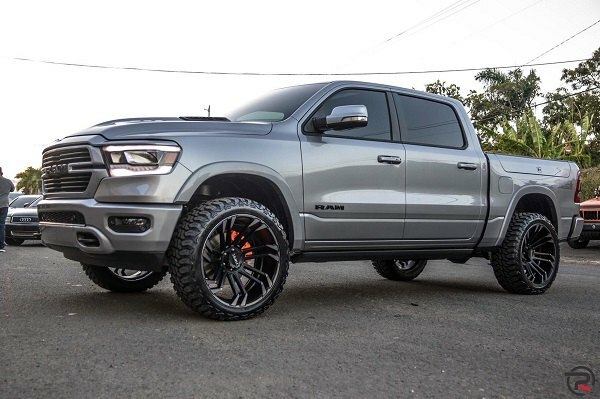 When people take a first glance at your Dodge, one of the first things they notice is the wheels. Ditch the boring and far too common, stock wheels and go with something more unique! Today we are here with another wheel brand showcase – Tuff ALL-Terrain Wheels, now available at CARiD! 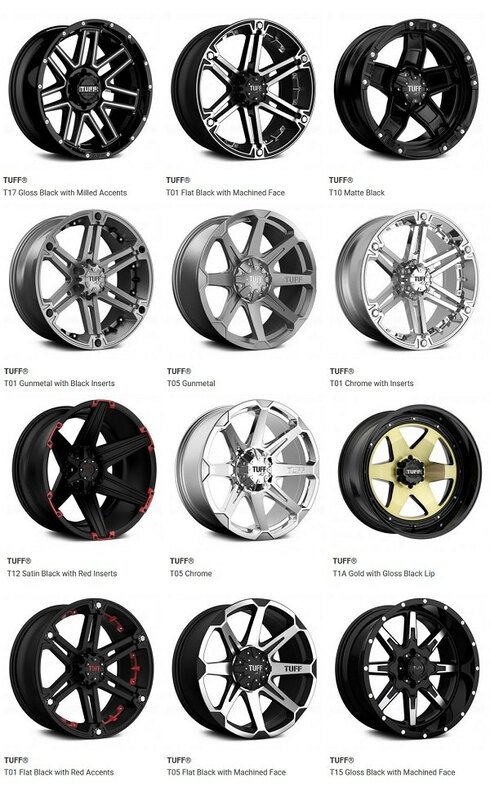 Their product line includes custom wheels, suitable for both on- and off-road use. 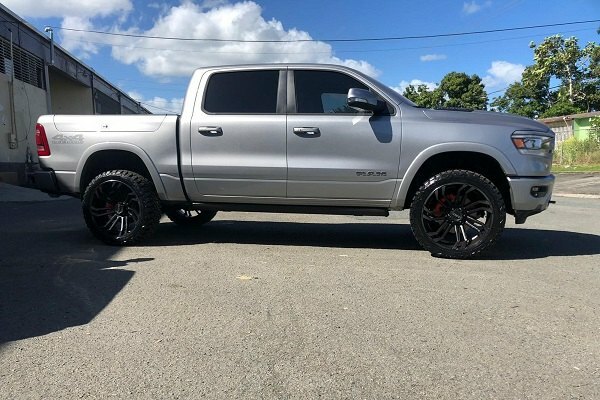 These rims don't just look gorgeous, they are also built to perform in rugged, tough conditions and survive virtually anything your truck is up to. Constructed from a premium, cast aluminum material, they ensure maximum durability in the most challenging conditions. Tuff wheels come in several step lip and deep concave styles, in sizes ranging from 15" to 26" and available in 5,6, and 8 lug applications. They are also available in a variety of finishes including milling and bead-lock styles. 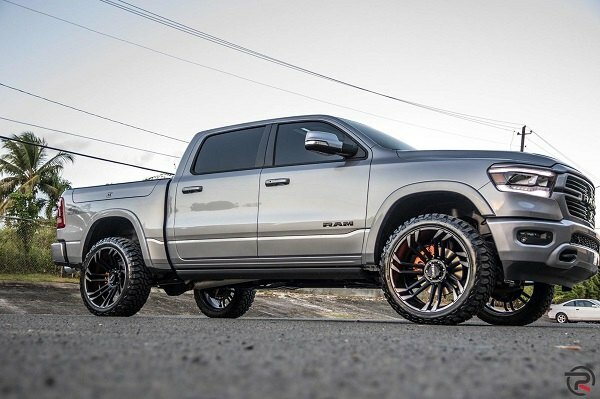 Give your truck the ultimate murdered-out look with a set of Tuff Wheels on! If you need advice on fitment or pricing - please call us directly at 888.978.3395!